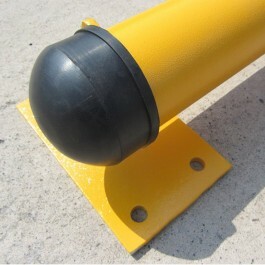 For the most comprehensive protection our steel kerb will make the vehicle come to a complete stand still. 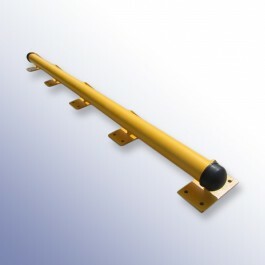 Good for car parks and trailer bays in logistics centres. 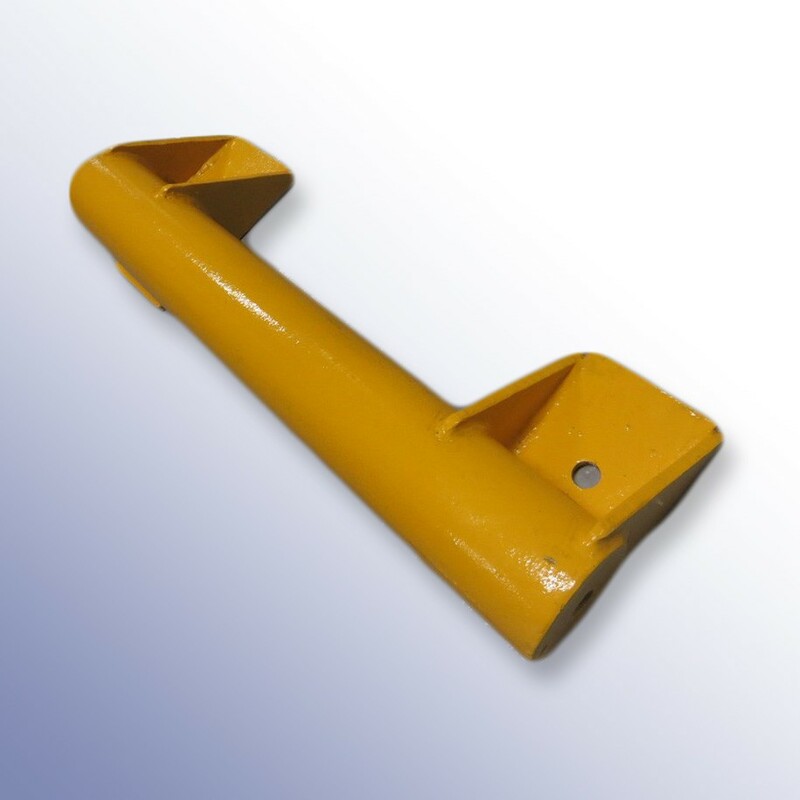 The smaller version, 1058678, is made from 5mm thick galvanised steel and uses two 10mm thick steel base plates to secure. 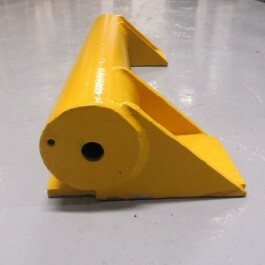 Both use a yellow powder coating that will endure a relative amount of impact without scuffing or scratching. Please view our installation PDF guide in the download section below for recommendations on the best fixings for each product.